Christos is a physiotherapist from England. Over the past four years he has undertaken a wide range of physiotherapy roles within the private and public(NHS) sectors, including musculoskeletal outpatients, neurological rehabilitation, cardiorespiratory and women’s health. By utilizing in-depth knowledge and current best practice, he delivers optimal treatment, rehabilitation and education to encourage individuals to excel. 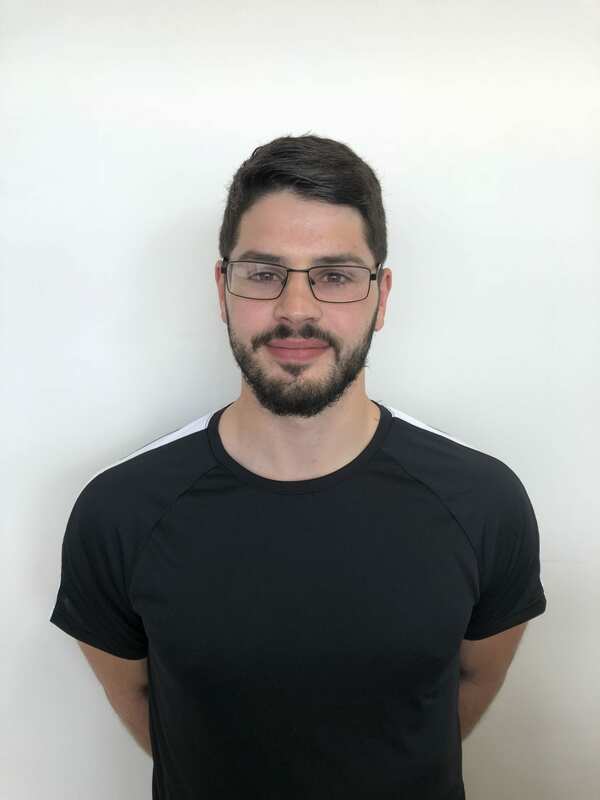 Christos’s personal competition experience, including three years of football-based education at two professional football clubs and representing the England futsal development squad on the international stage has provided him with a very good background knowledge of sports specific injury prevention, strengthening and return to play rehabilitation.